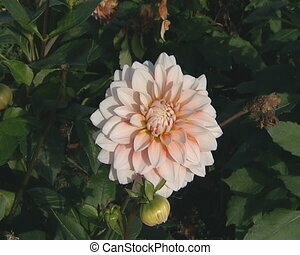 Botanical garden walking dahlia. 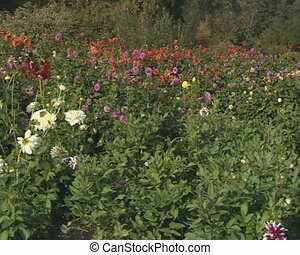 Botanical garden walking among multicolor dahlia flowers and stop on the white ones. Botanical garden walking among multicolor dahlia flowers and stop on the white ones. 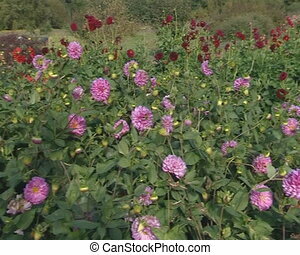 Botanical garden full of multicolor dahlia flowers in beautiful sunlight. 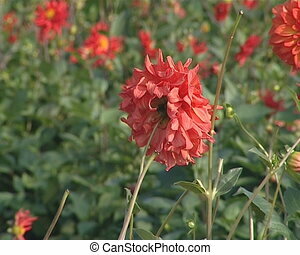 Red color dahlia flower in botanical garden beautifully sunlight. 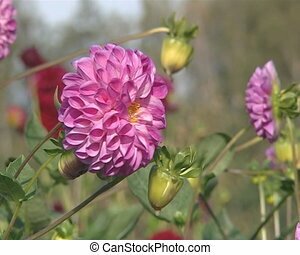 Pink color dahlia in botanical garden beautifully sunlight. 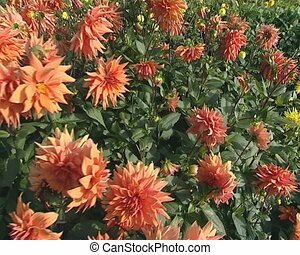 Walking around nice orange dahlia flower blooms beautifully sunlit. Botanical garden with a fragment of a lot of plants and trees. 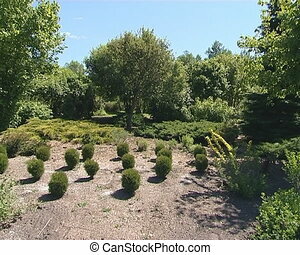 Small round bushes. 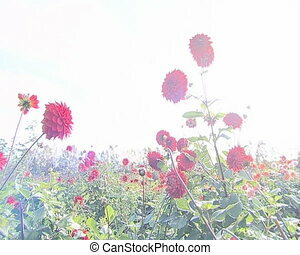 Red color dahlia flowers in botanical garden beautifully sunlight. 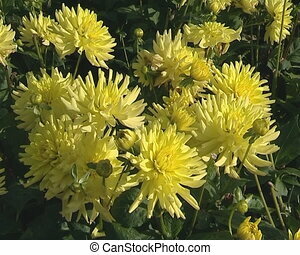 Yellow and other color dahlia flowers in botanical garden beautifully sunlight. 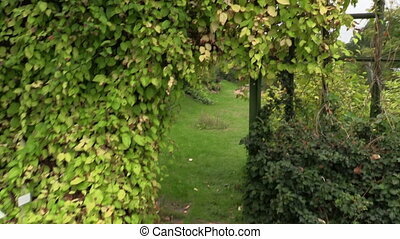 Walking POV imitation between green creeper plants arch in botanical garden. Hand shot on . Full HD 1080p. Progressive scan 25fps. Tripod. 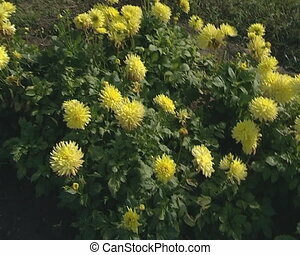 Nice bright color dahlia moves in the wind. 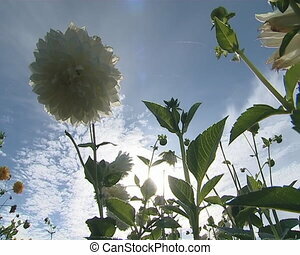 Flowers in botanical garden. 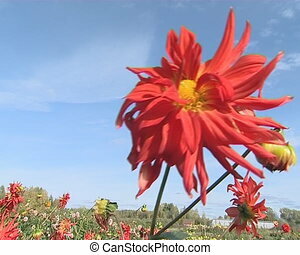 Red dahlia illuminated by sun on a blue sky background. 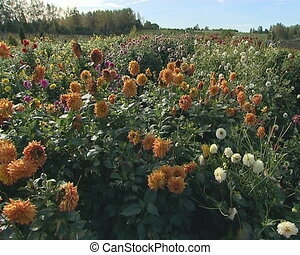 Flowers in botanical garden. 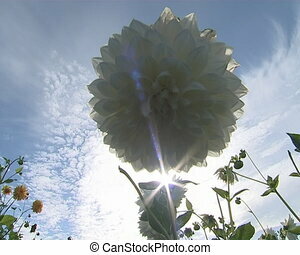 White dahlia flowers in botanical garden and sun rays penetrating through them.